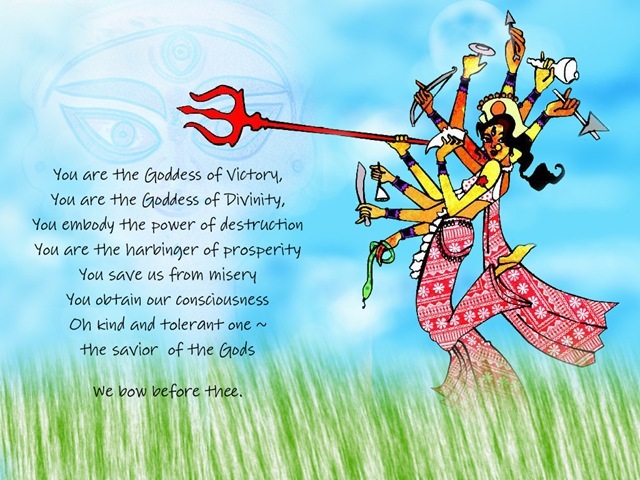 I wish everyone a Happy Dussera. And I wish my Mom was here, too! Good ones and even I may use the first one to greet on Dussera. Happy Dussera to you, Mr Ayyangar. hey ! I am another sury here. your love for your mom heartens me. Hi, Sury! 🙂 I was thrilled to see that! For a moment I thought I was seeing double. Then I realized I was seeing double 🙂 Do visit often and comment!